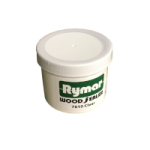 Rymar Rain Wet Silk provides a crystal clear satin, silk-like finish that is formulated with an oil modified water base urethane. 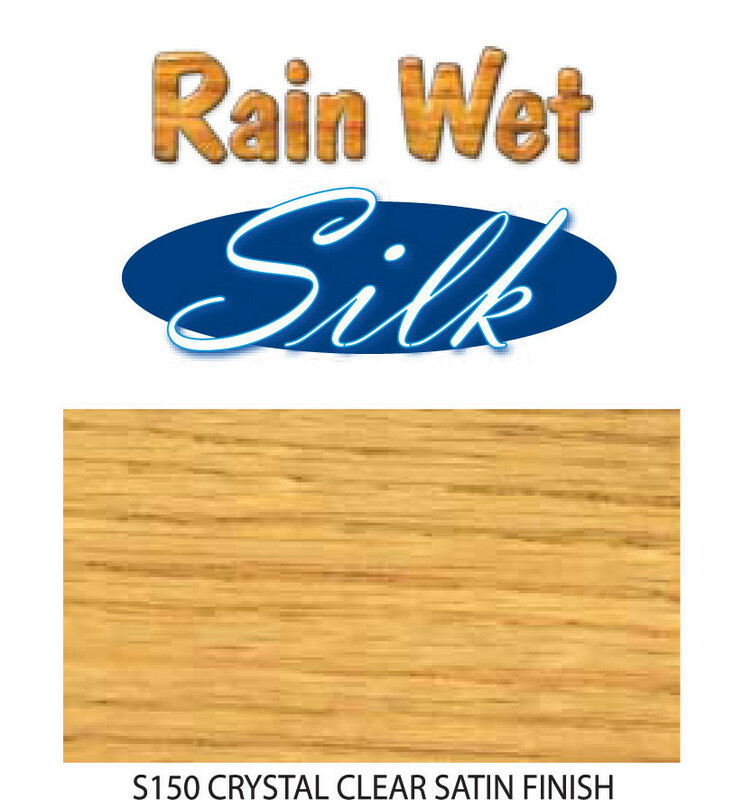 Silk is low odor and cleans up with warm soap and water and is non-yellowing. 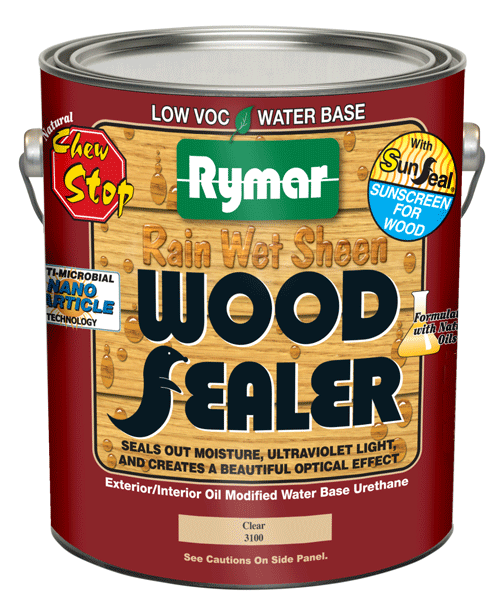 It is a two or three coat system for interior or exterior top coat use. 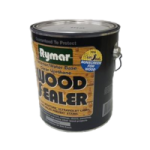 The latest technology with advanced Nano Particle protection, gives unsurpassed performance against sun, water, dirt, and abrasion. 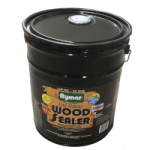 Use Silk on the interior of log homes, doors, windows trim, walls, floors, and many other wood applications.